Inflation is the rise of prices of goods and services gradually overtime. 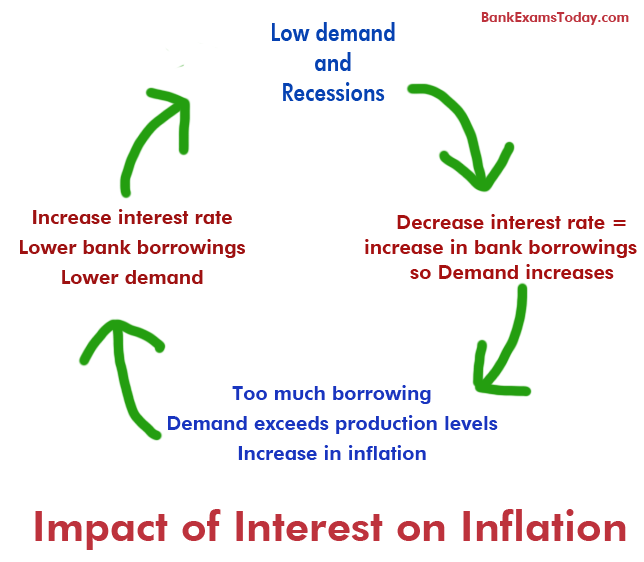 Interest is a major factor that impacts inflation rate. Today I am going to discuss various phases an economy faces to stabalize the prices. Short term solution the decrease in interest rate. Now people will get loans at lower rate of interest. This will give a short-term booster to the economy. Inflation makes a direct impact on poor people in the economy. Now the government is looking for ways to decrease the inflation rate. The interest rate is increased is increased, now people borrow less and demand level decreases.